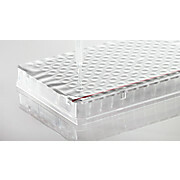 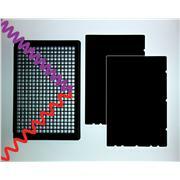 PHENIX Research carries effective solutions for PCR®, Elisa and Cell Growth. 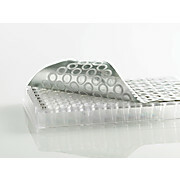 We have caps, lids and mats for virtually every plate style. 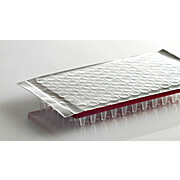 Axygen PlateMax microplate heat sealing films are designed for applications ranging from PCR and Real-time PCR to storage. 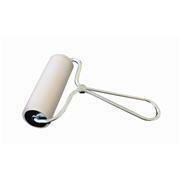 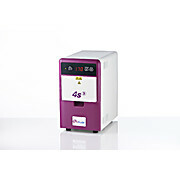 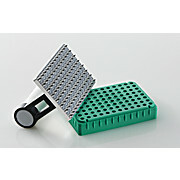 They can be used in a wide range of temperatures making them suitable for nearly any application. 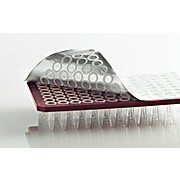 Cap Mat Seal For 96 Format Tubes, Natural, on a Backing Plate, 50 Mats/Case. 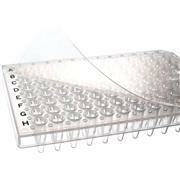 For PE And Other Real Time PCR Machines. 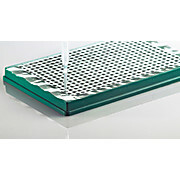 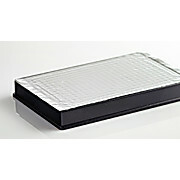 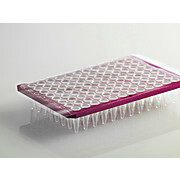 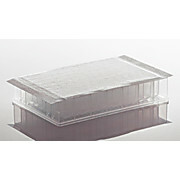 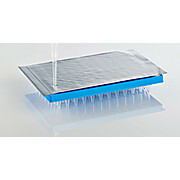 AxySeal Sealing for PCR Microplates. 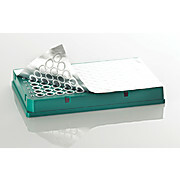 100 Sheets/Unit. 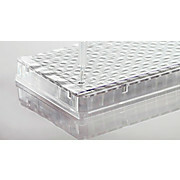 Certified DNase, RNase and Nucleic-acid-free. 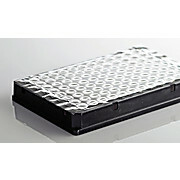 Use for PCR, Storage and Light Sensitive Applications, Pierceable, Temp Range: -80°C to 104°C, Certified DNase, RNase and Nucleic-acid-free.